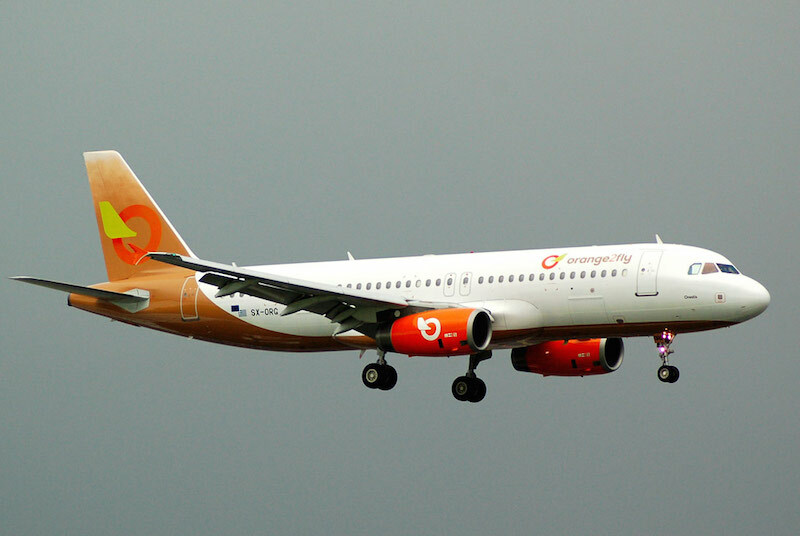 Orange2fly Airlines (Athens) is a new Greek airline charter company. Orange2fly is now operating in its own full colors with titles on its first Airbus A320, the pictured SX-ORG (msn 1407). This A320 has been operating on behalf of Aigle Azur during the peak summer season and has now returned to Orange2fly on September 12. “orange2fly” Airlines aims at filling a niche section in the air travel and cargo market, ensuring high quality service and customer satisfaction. The company will order initially with an Airbus 320 of 180 Economy seats.